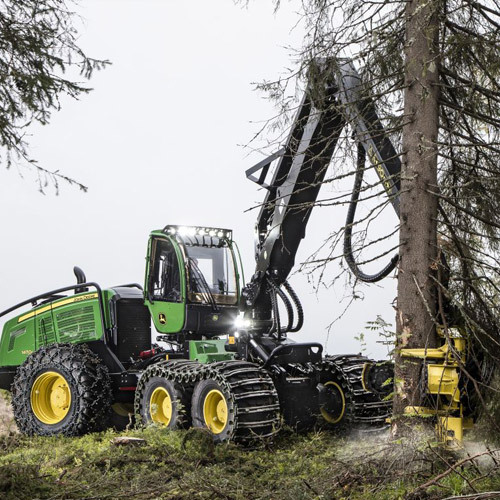 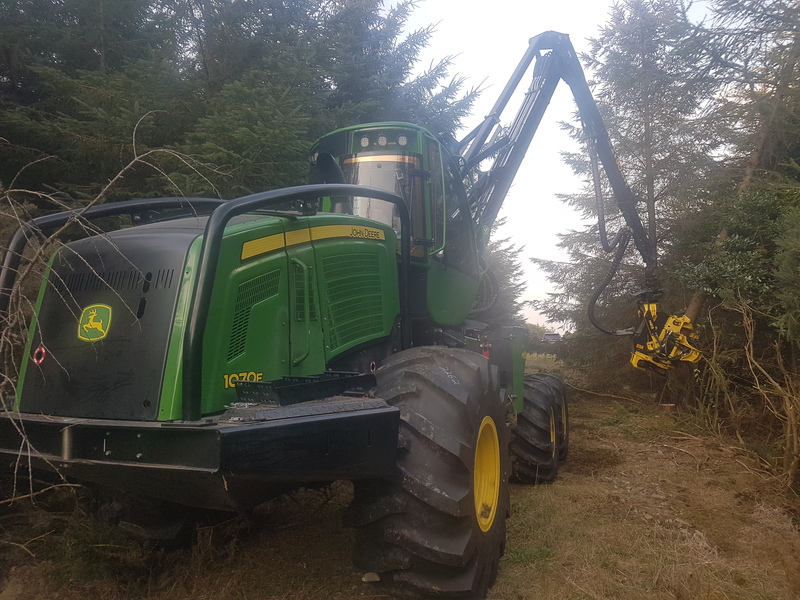 Whole tree harvesting – reforestation costs reduced as we remove brash in almost its entirety. 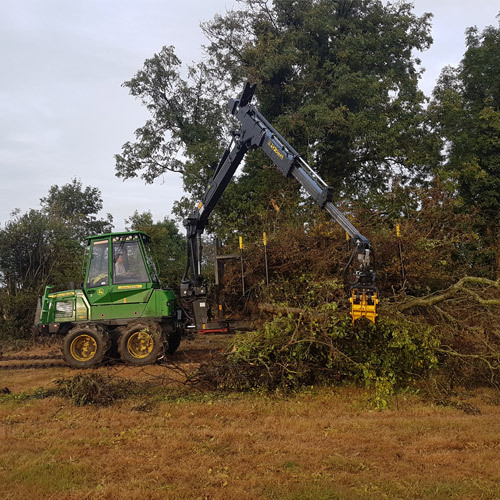 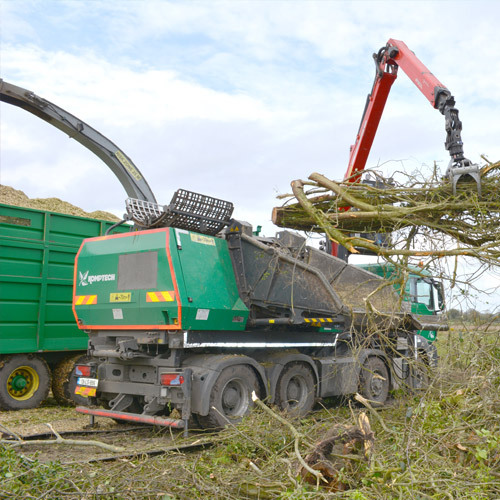 Biomass harvesting – eg woodland areas & removal of heavy hedgerows. 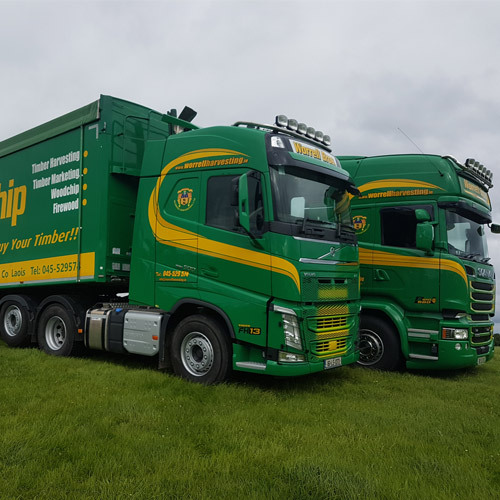 Suppliers of woodchip in different grades for boilers/animal bedding and horse gallops etc. 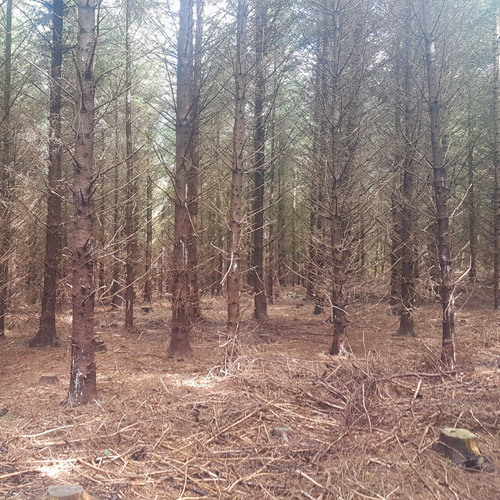 We provide assistance in application for felling licenses. 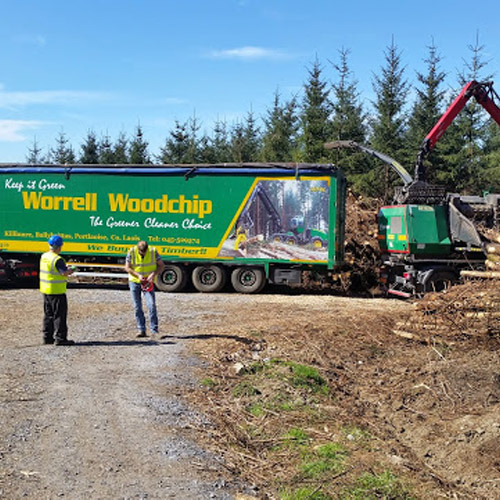 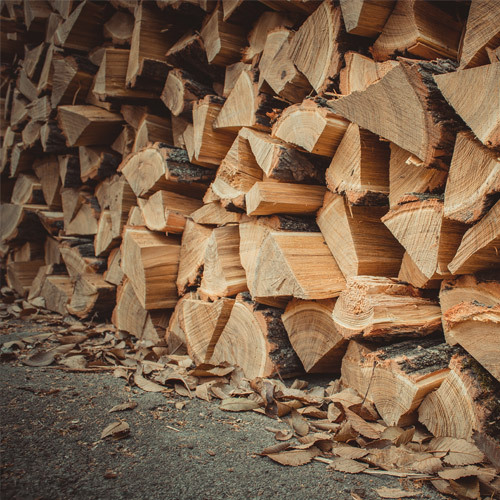 We aim to provide the best timber harvesting, haulage and woodchip supplies in Ireland. 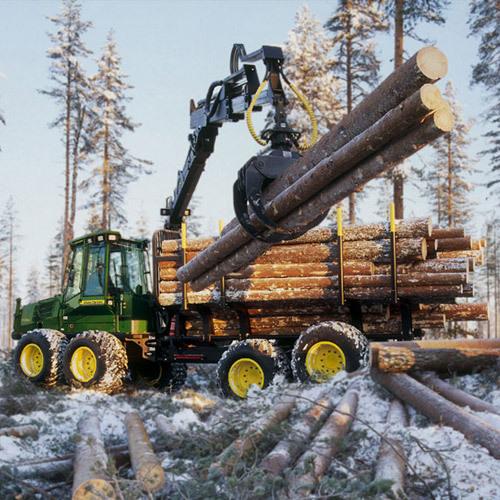 the benefit of the shareholders and employees of the company alike.